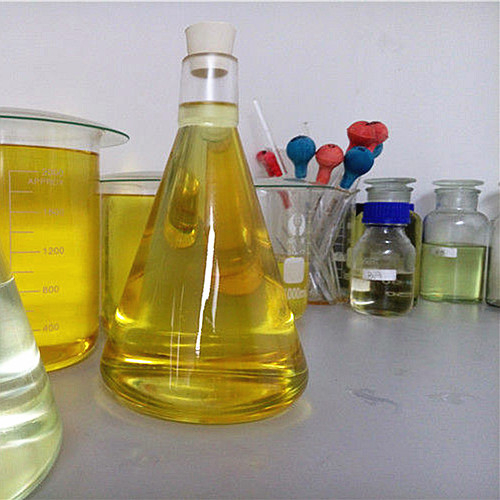 Shenzhen Haiwen Biotechnology Co., Ltd. is a Manufacture of Raw Steroids Powder , semi-finished oils,Finished Liquid , HGH , Peptides and LOCAL ANESTHETIC DRUGS in China . I have received my products , you packing is do discreet and perfect , it really amazed me .i will order more from you as soon as possible . Tks! Sustanon 250 is an oil-based injectable testosterone blend, developed by Organon. 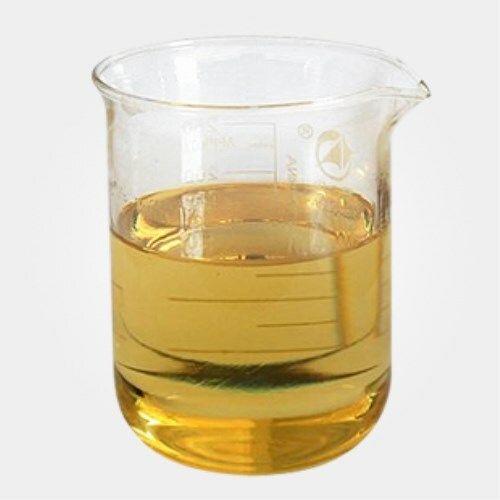 It typically contains four different testosterone esters: Testosterone propionate (30 mg); testosterone phenylpropionate (60 mg); testosterone isocaproate (60mg); and testosterone decanoate (100 mg), although a lower dosed version is also produced. An intelligently "engineered" testosterone, Sustanon is designed to provide a fast yet extended release of testosterone. The propionate and phenylpropionate esters in this product are quickly utilized, releasing into circulation within the first four days. The remaining esters are much slower to release, staying active in the body for about two and three weeks (respectively). when we confirmed your payment,we will pack your products within 24 hours,and we will shipping within 48 hours,tracking number and picture of parcel will be sent to you. China good quality Oral Anabolic Steroids supplier. Copyright © 2014 - 2019 steroid-raws.com. All rights reserved.